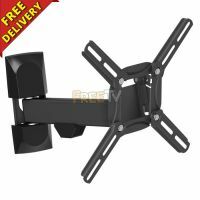 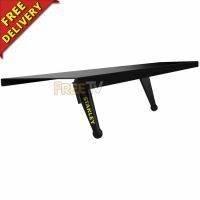 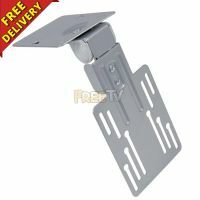 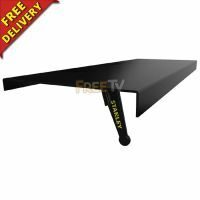 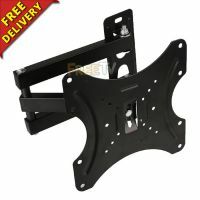 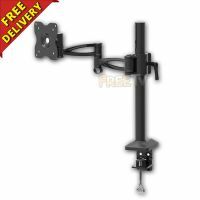 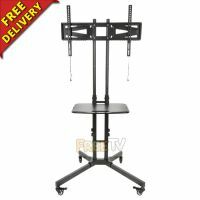 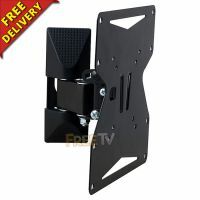 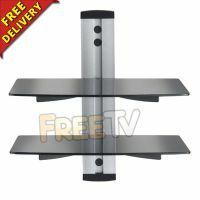 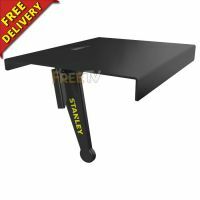 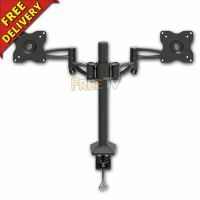 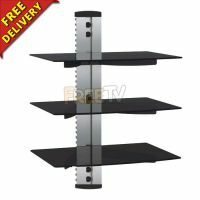 View our wide range of TV, satellite dish & TV aerial mounting equipment & accessories. 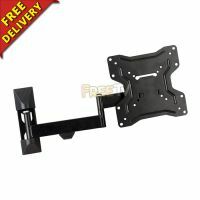 All available to buy online at best UK & Ireland prices. 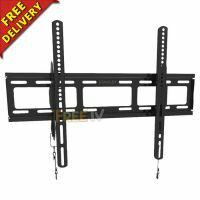 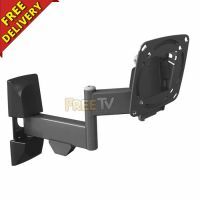 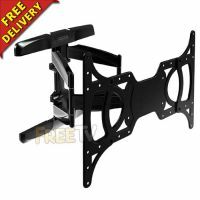 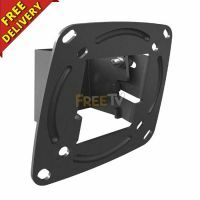 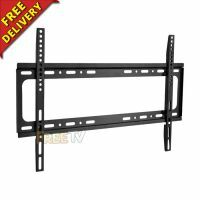 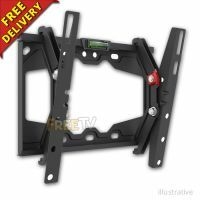 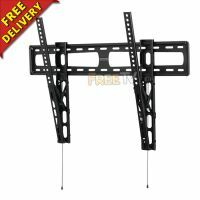 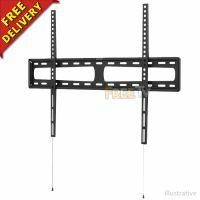 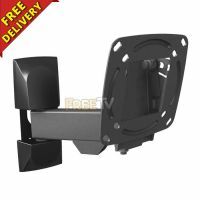 Quality range of TV wall mounting brackets, satellite dish & TV aerial brackets, TV masts, fixings, clips, ties, staples, sealants & much more.